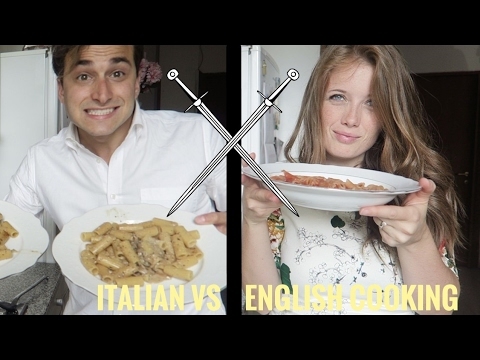 Since I am very picky about the way of cooking, we decided to make a video to show the LITTLE differences of cooking. In this video we are showing you how we cook pasta. Let us know which one you guys prefer and why. Thank you guys for your support, you are helping us grow a lot, each one of your likes and comments count for us. Thanks for watching, don't forget to give us a THUMBS UP if you've enjoyed watching this video and SUBSCRIBE.